The Irish Hospice Foundation Are Chuffed! Posted on October 11, 2013 at 10:04 am. Check out who is the latest fan of their new book “The Gathering – Reflections on Ireland”. 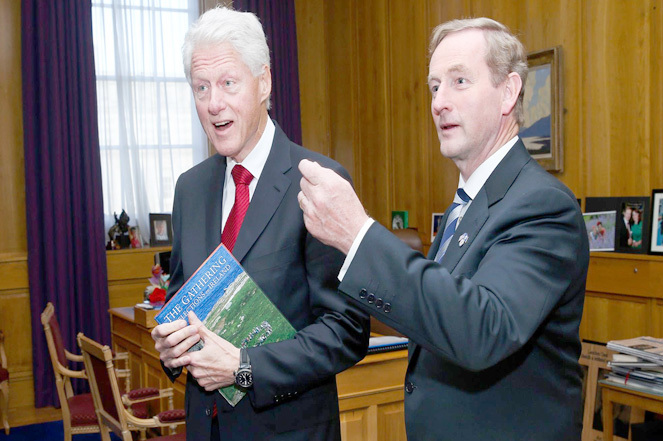 Former President Bill Clinton was presented with a copy of the book by An Taoiseach at Leinster House yesterday!